All the advice a financial advisor could give can easily be damaged without knowing how to prevent identity theft. While you advise your client about how to go about handling their finances and investments, it is important to also preach about credit protection because identity theft is on the rise. There are different types of financial advisers. He or she could be a lawyer, a broker, an investment adviser, an accountant, an insurance agent or a financial planner. Depending on what type of financial advisor you are, do your homework about how identity theft occurs in your industry or field. Aside from taking steps to secure your firms safety and reputation, protecting the financial interests of your client should also include how to prevent identity theft and credit protection. If you are an insurance agent, advise your client that besides the necessity of procuring insurance, there are safety concerns. For example, there is such a thing as medical identity theft. Medical identity theft occurs when someone uses a person’s name and personal information, without the person’s knowledge or consent, to obtain or make false claims for medical services or goods. A possible complication could become present when your clients are charged for a surgery that he or she never had – which of course could cost thousands of dollars. Of course, your client can clear his or her name by proving that they never had the surgery, but going through the hassle almost seems unworthy, and it could take years to clear. This is one of the reasons why identity theft insurance is worthy, and emphasizes the fact that credit monitoring helps. 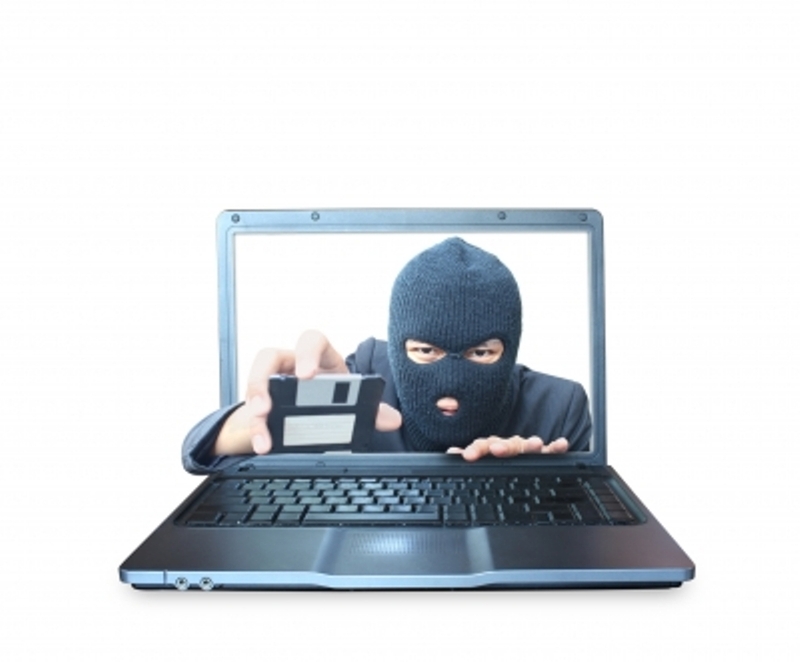 It might be a good idea to offer identity theft insurance while you’re at it. Aside from going through the rigorous process of analyzing figures and trying to come up with the best way to make your client’s money grow, especially when you are an investment broker or a financial planner, it is essential to let your clients know a thing or two about credit protection. Peculiar as it may sound, even children’s identities can be stolen. But how can this be? An identity thief would steal a child’s identity by using a child’s name, who, presumably will not be filing any taxes, getting loans or getting a driver’s license for a couple more years. The child’s information could be used for fictitious transactions, and when it gets traced to the child, the damage has already been done. The child, once an adult, would then have a hard time getting their records cleaned up. So if a child’s identity can be stolen, the chances of an adult’s identity being stolen, isn’t shocking at all. Therefore, preaching about credit monitoring should also be a part of the whole financial plan. A lawyer, as a financial advisor, could be a tax lawyer. This type of lawyer can help avoid taxes legally. Evading taxes is a crime, but avoiding or minimizing it is not. On a different note, besides helping your client avoid taxes, the client should be informed on how to prevent identity theft. Identity theft occurs when someone uses your personal information, Social Security Number (SSN) or other identifying information without your permission, to commit fraud or other crimes. In many cases, an identity thief uses a legitimate taxpayer’s identity to fraudulently file a tax return and claim a refund. This could bring tax related problems in the future because somebody else could be pretending to be your client to claim refunds. Moreover, the identity thief filing your client’s tax returns could be declaring a different income from what your client is really earning, resulting in the IRS thinking that he or she is under declaring their income. This could mean trouble for your client, and this is why credit monitoring helps. With credit monitoring, your client can be alerted about his/her credit activity. The cost is minimal, and they’ll get a feeling of security, much the same way they do while having first insurance. Even if the odds are against a home burning down, it will still be reassuring for them to know that if it does, they will be covered.